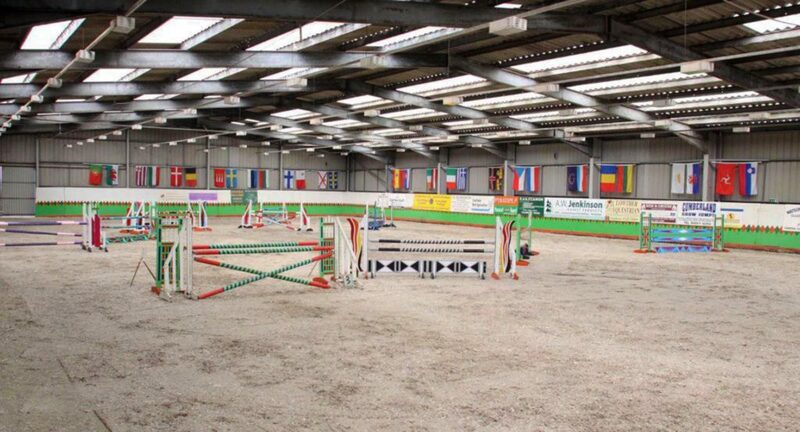 Our indoor arena with Andrews Bowen surface measures 84m x 33m providing the ideal venue for Equestrian Events. The arena has a seating capacity for up to 150 spectators and Café facilities available. The overall arena is divided into two arenas measuring 60m x 33m and 24m x 33m which provides riders with alternative facilities for schooling their horses. Our international sized outdoor arena is 60 x 80m with an additional water complex and Andrews Bowen ProWax surface. Prowax is made from a wax instead of petroleum jelly, this combined with multi washed silica sand, polypropylene, polyester and elastic fibres provide a secure yet forgiving surface that provides support and elasticity. 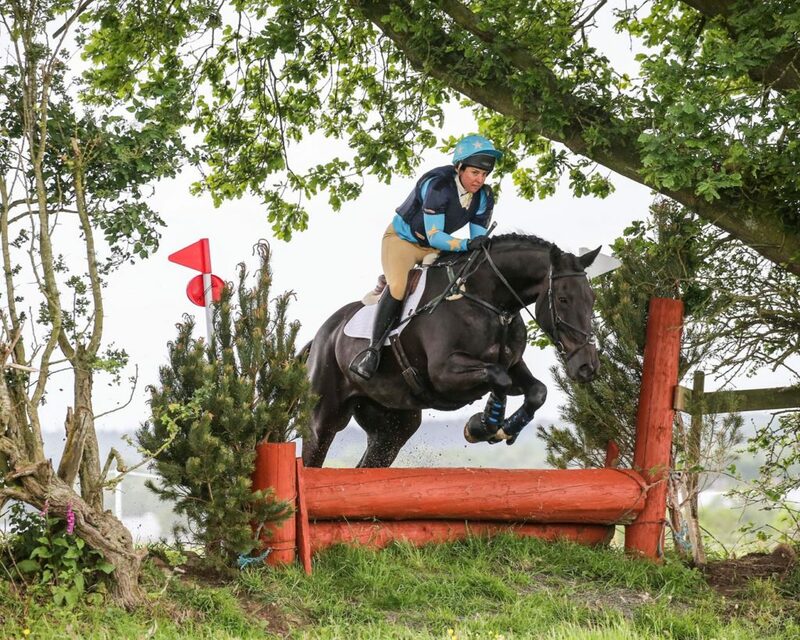 During winter has cross country and show jumps available to hire, with cross country jumps ranging from 45cm to 1 meter in height. The arena holds two full dressage arenas 60 x 20m. Our newly revamped outdoor cross country course designed and built by Rob McSkimming offers an exceptional experience for riders of all abilities. The Cross Country course is now closed for the winter and not currently available to book online. The course and booking facilities will reopen when the course is dry. Please contact us to discuss your requirements. To book any of our arena’s or the cross country course, please complete our online booking form by clicking on step 1 below. Once you receive confirmation from us that your booking has been accepted you can pay for your booking online.